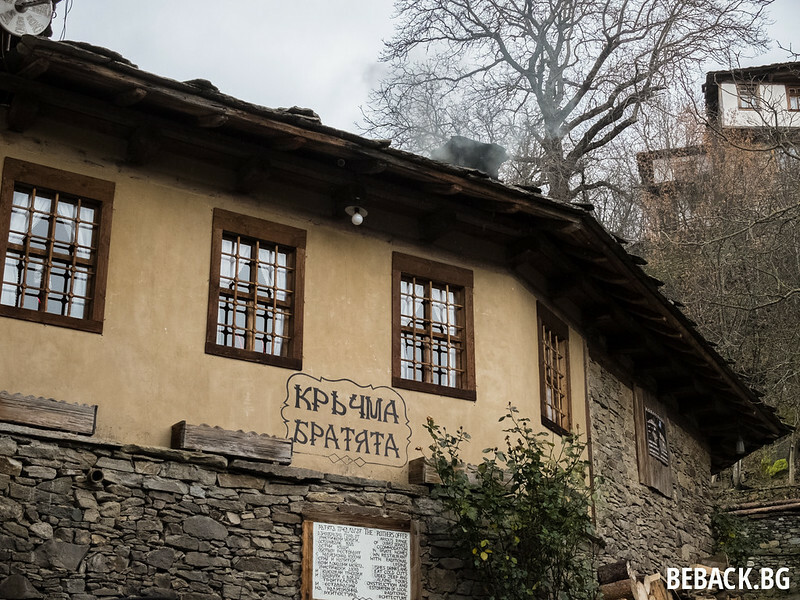 Kovatchevitsa village sits quietly in Western Rhodopes mountain, 24km from the city of Gotse Delchev. You might get sick of the road but turn after turn the view gets better and better until you reach a point where you just have to stop! In order to get to Kovachevitsa, you have to pass through Leshten (another beautiful village) and Gorno Dryanovo. The latter is more interesting because it’s actually unlike the other two, it’s constantly inhabited. By more than 1000 people, predominantly Muslim. The narrow road passes through the very heart of the bustling village. Every time I go to this village I feel terribly lonely. It is almost deserted, its inhabitants have gone to the big cities and left their wonderful, rich stone houses. The lonely stone streets bring sad thoughts to my head. But at the same time the quietness, the calmness and the endless beauty make me go back there. The village is a historical and architectural reserve, especially famous for its stone-covered roofs. 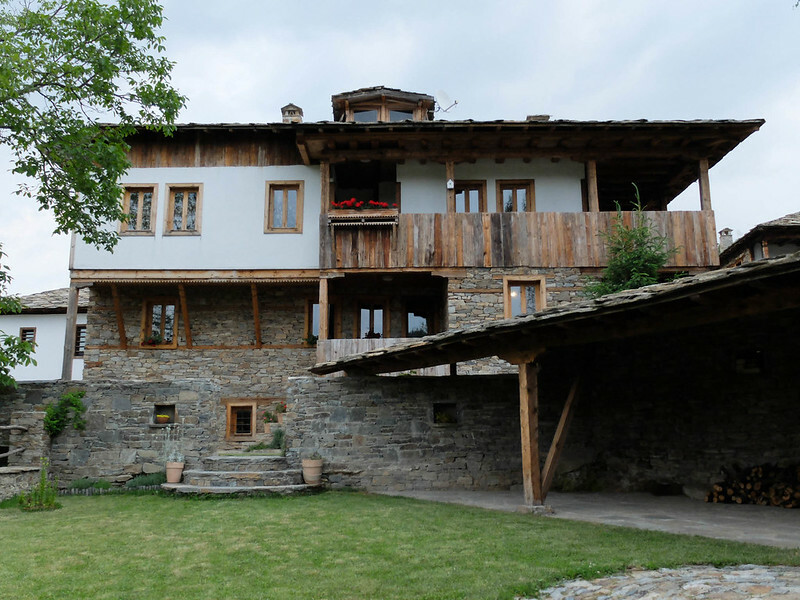 Actually, some of the houses are brand new or renovated but they have used the same natural materials and the preserved know-how of the builders from Gorno Dryanovo. The setting could take you back to the national revival period. 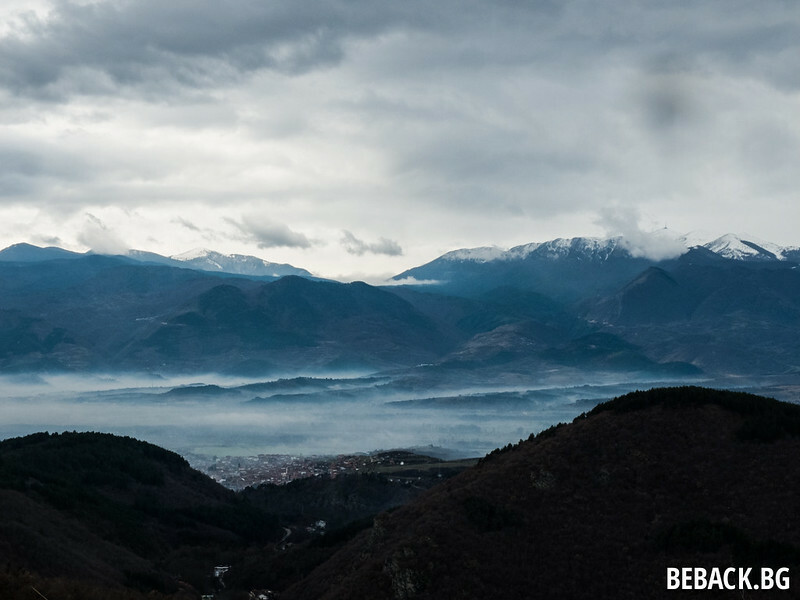 It’s so inspiring that more than 20 Bulgarian movies have been shot here. If after the walk around, you suddenly feel like starting an uprising, I suggest that first you get a hearty meal. Fortunately, the village has a working tavern, called “Bratyata”. 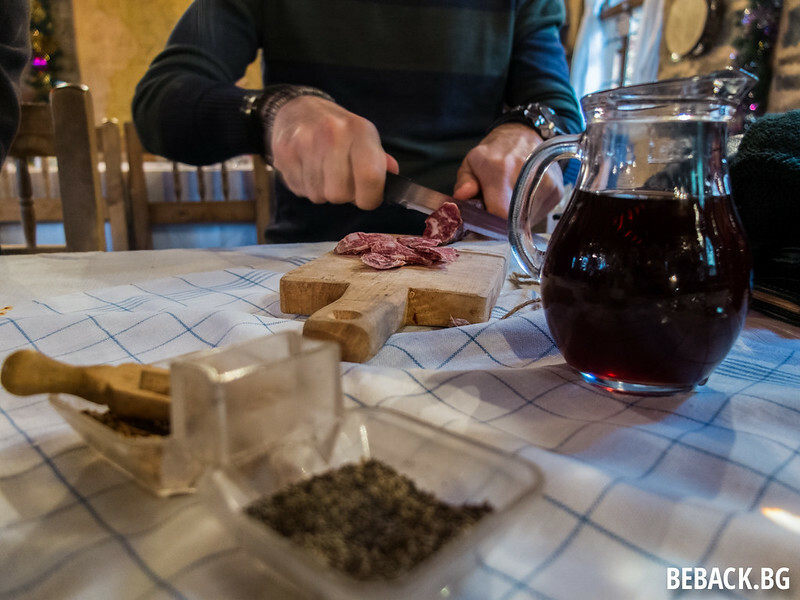 Their homemade sausages and fruit wines (raspberry, blueberry or aronia) would warm you up and probably discourage you from any armed resistance. The fire will do the rest. 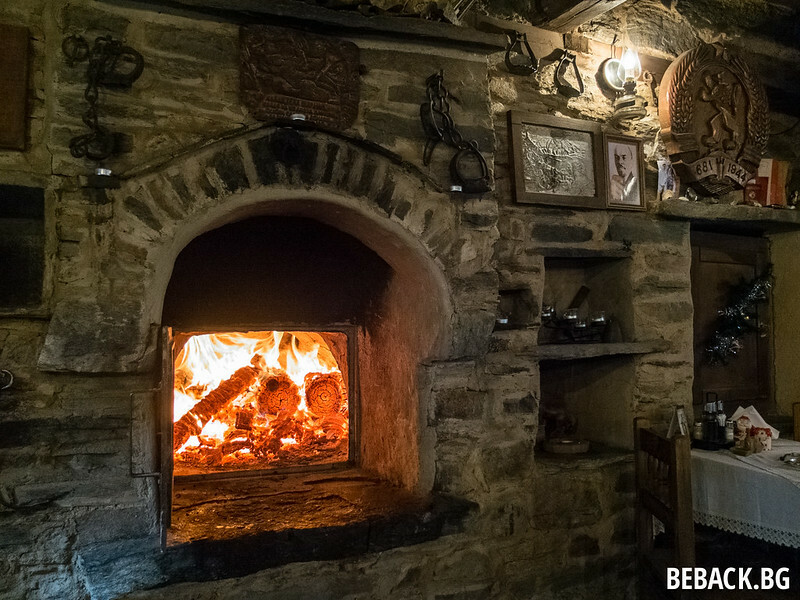 If you are looking for a place to stay in Kovachevitsa, you can check the phones of some hotels here. I can personally recommend the Lavanda Bed & Breakfast. It’s a bit pricier than average but totally worth it. Silvana and Boyko were lovely hosts and made us feel at home. Rooms are modern and cozy, food is homemade and so are the drinks.